Revel in a superior vacation experience when you choose Villa La Estancia Los Cabos for your next vacation. 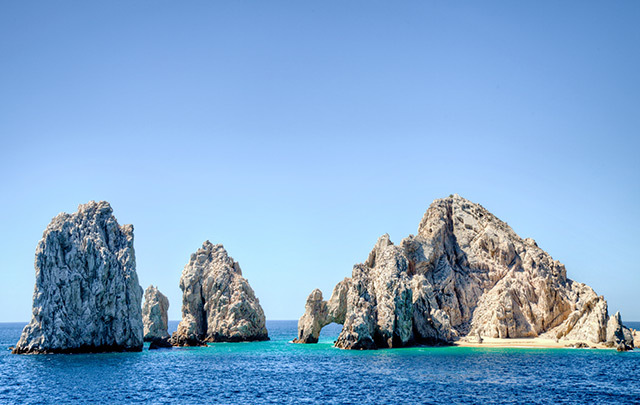 The luxury resort in Los Cabos has a sublime location, giving you full access to a plethora of fun things to do in Cabo San Lucas, in addition to a range of onsite activities available at our sister resorts, Villa del Palmar and Villa del Arco. 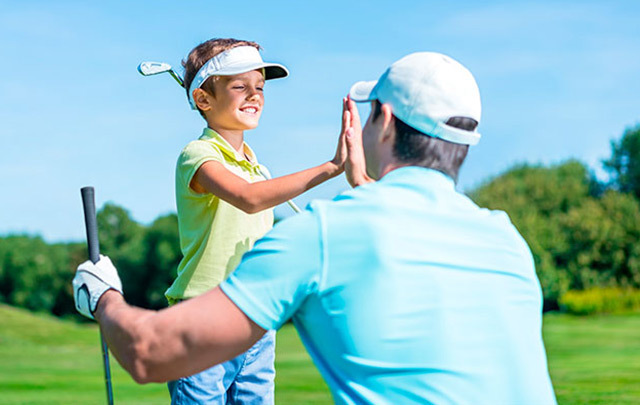 At our family resort in Cabo San Lucas, you’ll find the perfect activities for both adults and children, as well as activities you can do together for the ultimate vacation memories. When you want to explore the town and surrounding region, we also have a team of professionals who will help you book your Cabo tours, so that you don’t have to stress the small stuff. Relax, play, and have fun at Villa La Estancia Beach Resort & Spa.